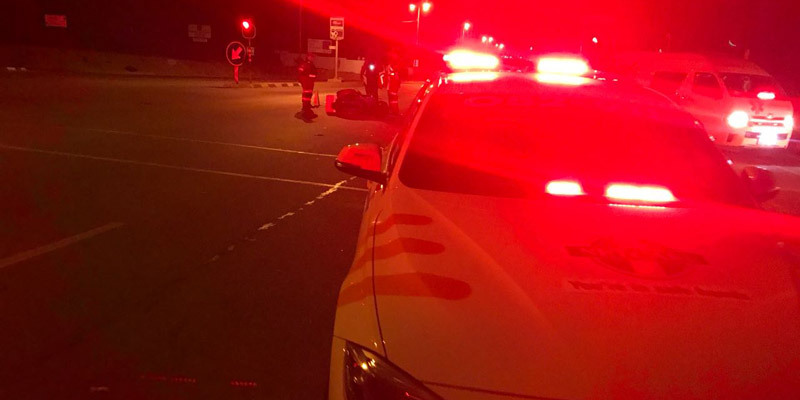 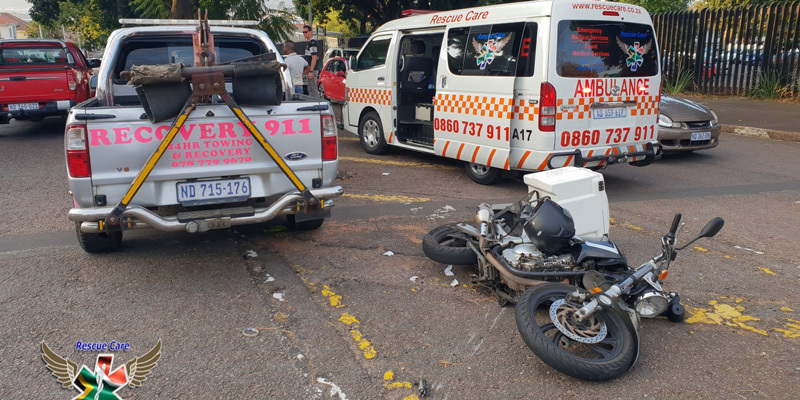 Rider Injured near Bellville, WC - Motorcycle Safety Institute of S.A.
A 47-year-old female rider has been injured in an MVC (Motorcycle Vehicle Crash) following a collision with a HMV (Heavy Motor Vehicle) on the N1 North near Bellville in the Western Cape. 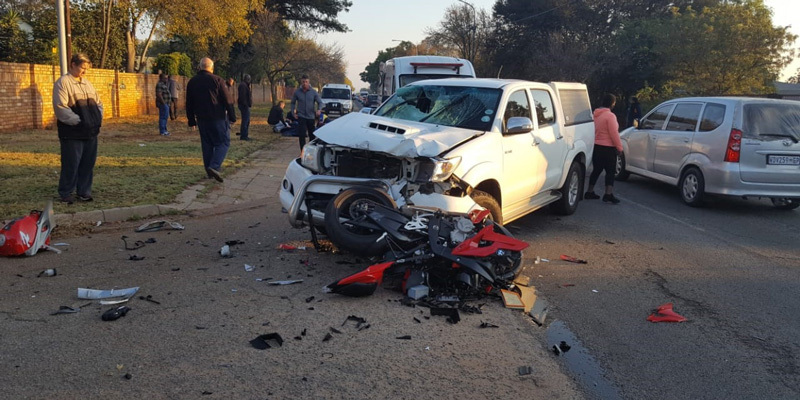 The crash occurred just after 10am on Saturday 7 July 2018. 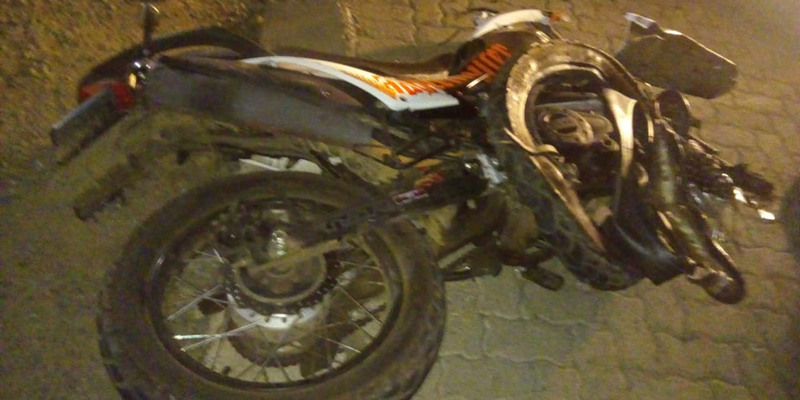 The rider was stabilised on scene and transported to a local hospital for further care.